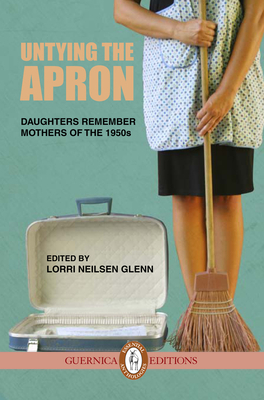 Lorri Neilsen Glenn is the editor of Untying the Apron: Daughters Remember Mothers of the 1950s (now in its third printing), as well as the author of several collections of poetry and creative nonfiction. An award-winning writer and teacher, she is working on a bricolage memoir about her mother’s life. Find her at lorrineilsenglenn.com.